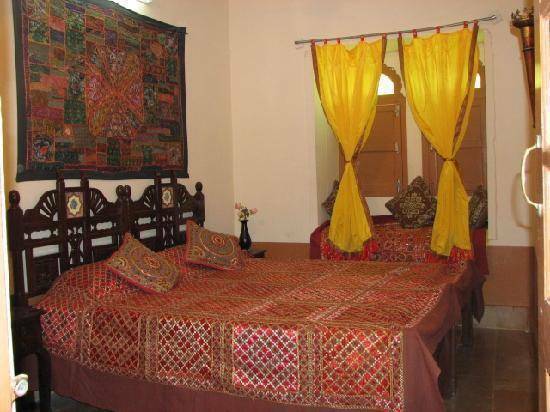 Welcome to Sagar Guest House which is located inside the Golden Fort of Jaisalmer City Around ten minutes walk from the first gate of fort, Gopa Chowk, Jaisalmer. 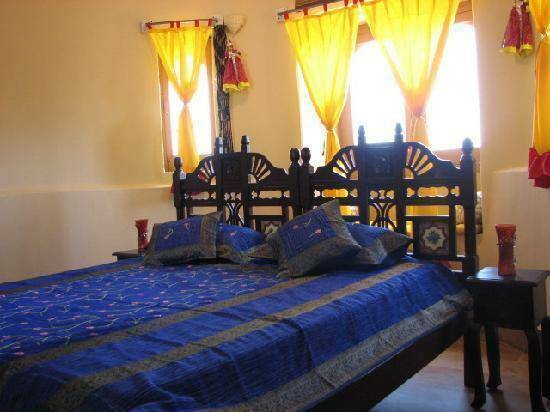 The property maintains historic Jaisalmeri charm whilst providing modern service and comfort. The Style of our building goes back to the traditional stone architecture found in Jaisalmer Over the centuries. The building gives an impression of old jaisalmer, which has beautiful Carving works on the stone and balconies (Jharokhas). 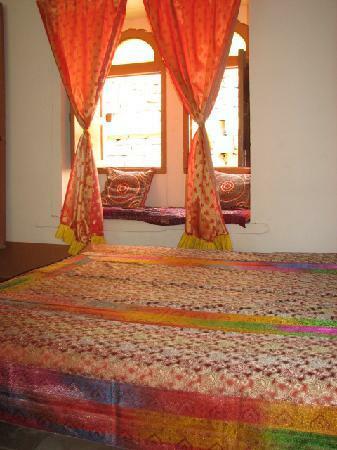 Staying at Sagar Guest house WIll Give you A feeling About How The Maharaja Were Stayng Inside Fort. 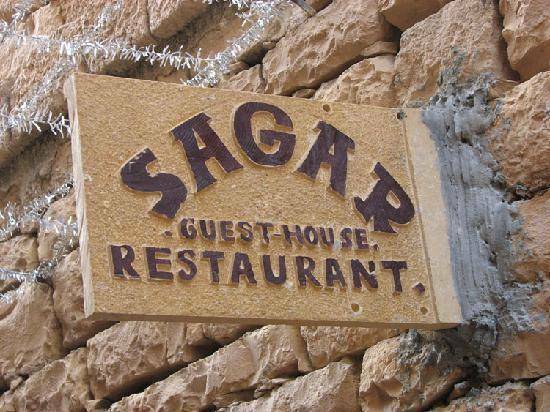 We at Sagar Guest house offer's a beautifull and adventures safari where our guest can be very closest to the villagers lifestyle & there food. we have our own dunes which is 90 km far away from the city and very neet & clean. On the way to dunes our guest feel the way very wonderfull and also see the small river banks with osis of desert. when our guest reach to there destination so they can enjoy camel ride and after 3 km ride they will reach to there camps. we also arrenge the traditional food and very famous kalbeliya dance for our extreem guests.. our guest can enjoy these safari in both touristic and non touristic safari. We also offer other services like Bus, train and air tickets, Car hire, Massage, Laundry service, broadband connection, Doctor on call 24 hours, Money exchange services. 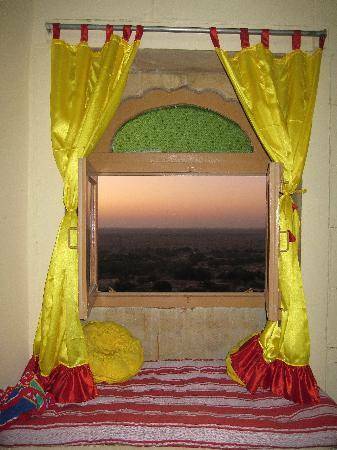 We offer complimentary pick-up from the Jaisalmer train or bus station. 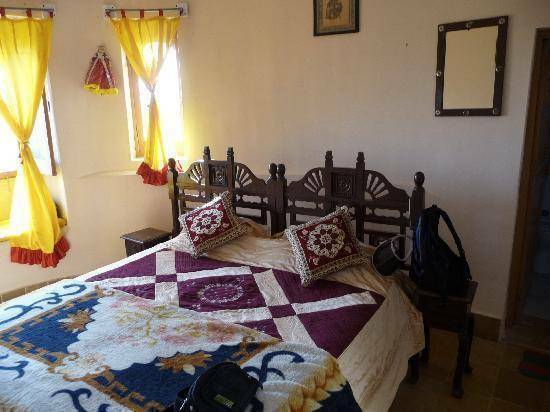 Hotel is located in fort a very nice view of city from different rooms, the atmosphere of jaisalmer is most superbing in winter soo much winter & in summer soo much summer,. Hotel sagar guest is inside the Fort & just near from jain temple . Nearest airport: Jodhpur Airport is 285 km away.